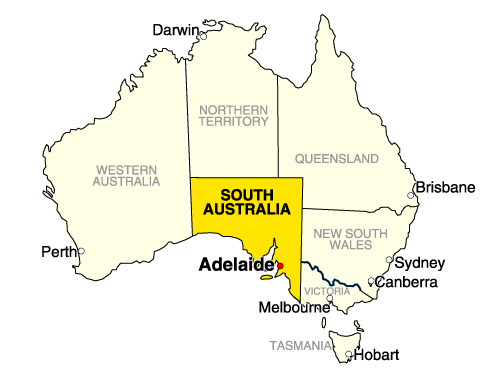 Adelaide in South Australia is a perfect place for students to undertake study. If big cities are something that does not really interest you, and you are looking to undertake your study in a location that is a bit quieter and a bit more relaxed Adelaide might just be the Location or you. The Climate in Adelaide can be quite extreme at times. In the winter it can be cold, and in summer it can be extremely Hot. Adelaide is widely known as a Festival town. There are numerous events and activities that happen in and around Adelaide all the time. 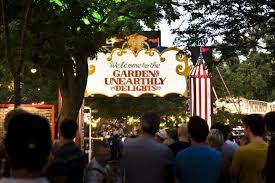 From music festivals to food and wine festivals there is something for just about everyone. 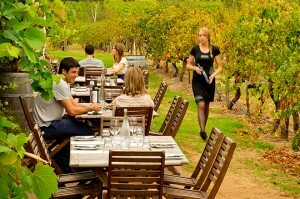 Adelaide & the surrounding areas are famous for having some of the best wine producers in Australia. There a large scale operators and small family run vineyards. They produce not only wine but most vineyards have cafes and restaurants connected to them that showcase some of the regions best produce accompanied by some of Australia’s Best wines. The Adelaide Fringe Festival is a celebration of the arts. There is so much to see and do during this festival period and if you are spending some time in Adelaide it is defiantly one to add to your calendar. Art Installations , Food Stalls, Comedy Shows And live Music are just a few of the things that happen around the fringe festival, so there is defiantly something for everyone. 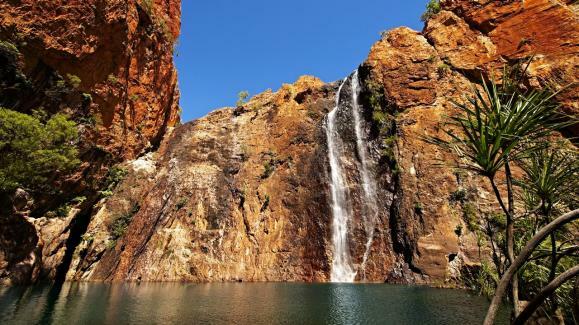 One of the most famous things about South Australia is you don’t have to travel very far at all to experience the beauty of the Australian Outback. 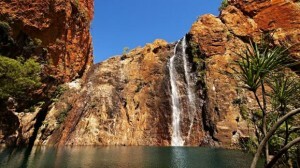 You can simply jump on a train or hire a car and travel and explore the Australian Outback. There are also a number of private tour operators that do daily and overnight tours to see some really special places. Salford College, TAFE SA, IELI, South Australian College Of English, The University of Adelaide English Centre, CELUSA, Eynesbury. Imperial College Of Trades, TAFE SA, Equals International, Quality Training & Hospitality College, Sheffield College, Salford College. University of Adelaide , University of South Australia, Flinders University, Torrens University, EIBT, Le Cordon Bleu, Kaplan Business School, International College Of Hotel Management. Adelaide is a very easy place to get around. There are a number of busses and trams that can get you around the city. But you are not just limited to those options. 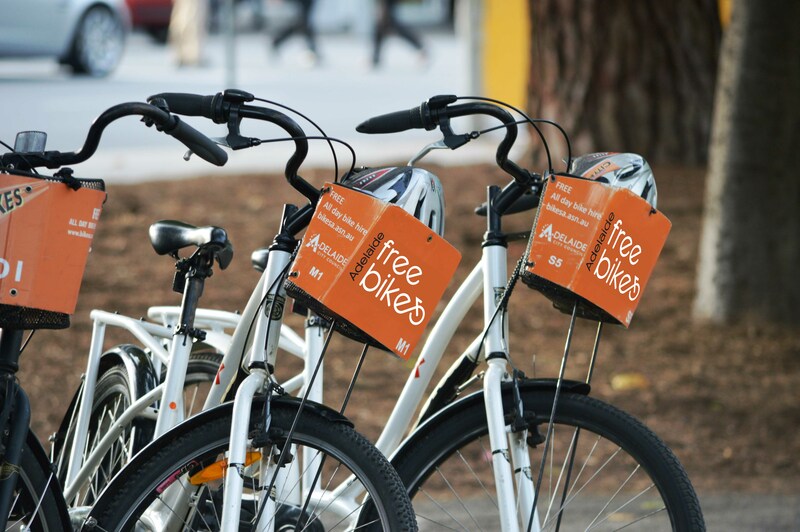 Adelaide offers a public bike service so you can make your way around the city on a pushbike and explore all the parts you may not normally get to see. For more information on public transport in Adelaide please Click Here. Of course like most cities there are a huge amount of short term accommodation options form hostels right through to luxury hotels. Students looking for long term accommodation options will be happy to know that the cost of living compared to other cities of Australia is quite low. For more information on Accommodation options for students please Click Here. 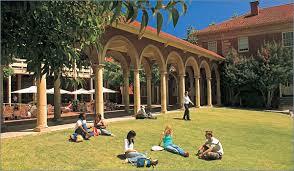 Adelaide is a wonderful Location for any student looking to undertake study in Australia. Listed below are some awesome links to gibe you a little bit more insight onto this wonderful city of Australia.